After years and years of tracking down rare imports of Skyr, building trips around Iceland to hit the maximum number of pots per trip, extolling the virtues of skyr to anyone who’d listen, and even travelling to New York to taste the excellent Siggi’s, my Skyr dreams came true when in April, it was announced that Skyr would finally be arriving in the UK. First available from Asda (a Walmart owned supermarket in the UK ) I ran to the nearest shop and bagged me a few pots. Alright, alright, I ordered on line, but it came the very next day, and you get the picture. I eagerly pulled back the foil lid. I’d chosen the Strawberry flavoured version, and I couldn’t wait to dig in. I spooned a mountain of Skyr into my mouth. It wasn’t Skyr. It didn’t taste like Skyr, smell like Skyr or feel like Skyr. It tasted something like a thick, bland yoghurt. This, and I should know being International Skyr taster of the year 2014, wasn’t Skyr. I checked the labelling. I was in for some surprises here too. I was right, it wasn’t Skyr – it was ‘Icelandic style yoghurt’. This is confusing as Icelandic Skyr is actually more like a form of cheese than a yoghurt. I also noticed that it was made in Germany, and that the manufacturers Arla are actually a cooperative based in Denmark. 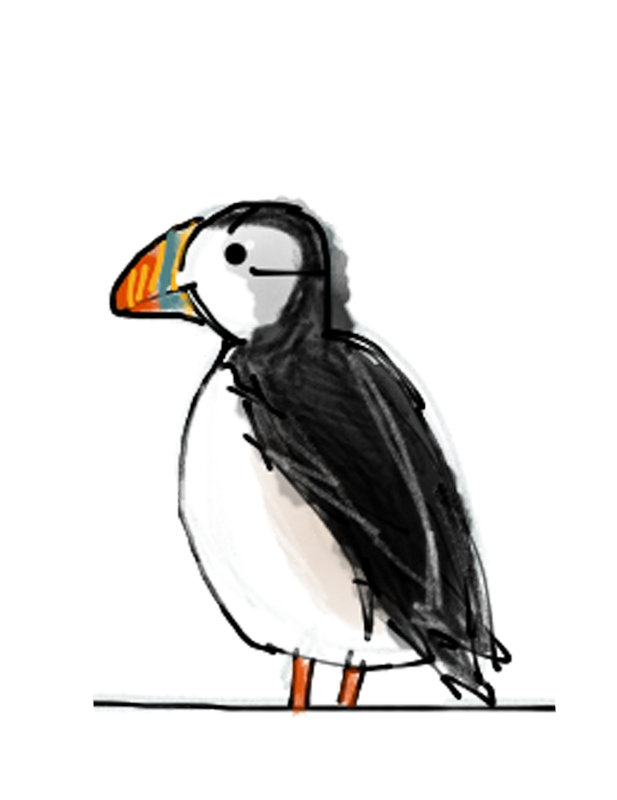 Suddenly I understand why it doesn’t taste like Icelandic Skyr. It’s not Icelandic or Skyr. Imagine my surprise then, when I saw the first Arla Skyr advert on TV. My nightly viewing was interrupted to show a young lad delivering messages across very picturesque and typically Icelandic scenes (save for a suspiciously photoshopped Geysir) powered by Skyr. The lad grows up to be a handsome bearded Icelander, still tucking in to Skyr. Only this wouldn’t be Arla Skyr, would it? Because Arla Skyr isn’t available in Iceland, and I can’t see any Icelanders smuggling a crate on to the next Icelandair flight from Heathrow. Arla, unwisely, don’t stop there. Iceland Review reported the following exchange from the Arla website to a UK customer. “Hello everyone. 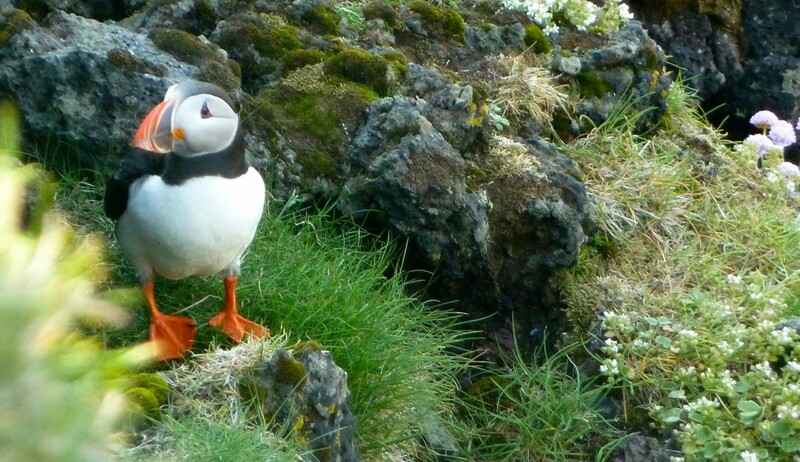 Sorry for the late reply – the time difference here in Höfn makes it difficult for me sometimes,”. The time difference for Höfn, South Iceland to the UK is one hour in the summer and zero in the winter. Jón Axel Pétursson, director of sales and marketing at MS Iceland Dairies, where they really do make real Skyr, quickly commented on the Arla Facebook page “How about being honest to your consumers in the UK and tell them the truth: this is not an Icelandic skyr that you are selling in the UK. It’s a yogurt that is produced in Germany and has nothing to do with the real Icelandic skyr”. Go Jón! Jón also asks where in Höfn the Arla factory is situated as Höfn is a small town where no one has heard of Arla’s presence. A quick check of their website shows that Arla’s offices are in Viby, Denmark. 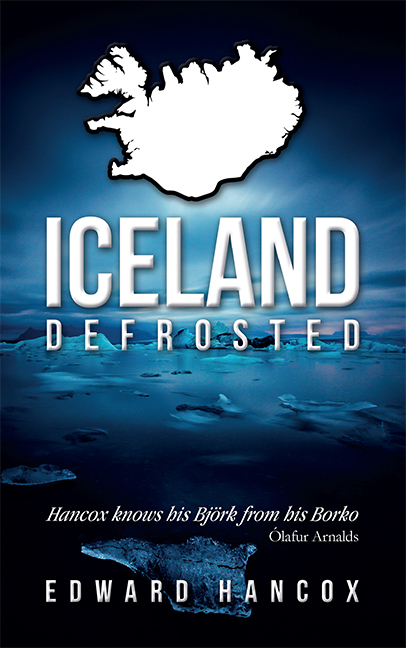 MS Iceland Dairies might be the hero of this piece. 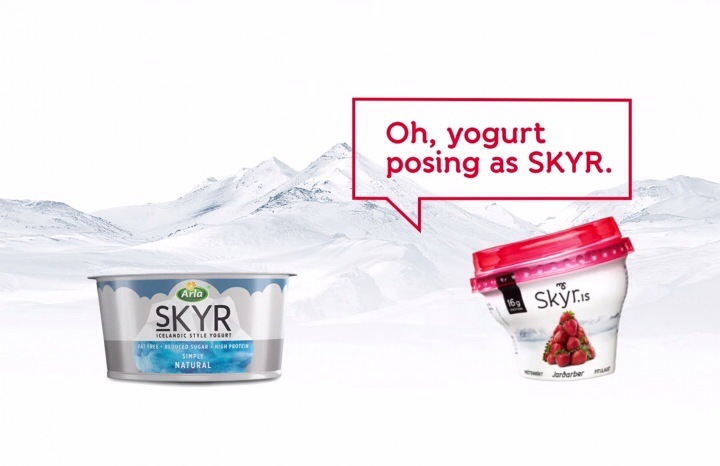 Not only did they produce a mocking youtube video directly poking fun at the faux-skyr, they have also have plans to bring their own Skyr – made in Iceland, from milk produced in Iceland, by Icelandic cows – to the UK later this year. That’s going to be something worth trying. You should probably pass the message around.